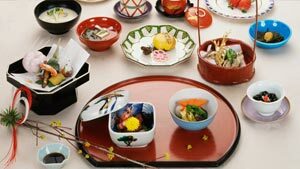 Experience warm, old-fashioned Japanese hospitality under traditional thatched rooves, besides blazing hearths, and nestled among rice paddies. 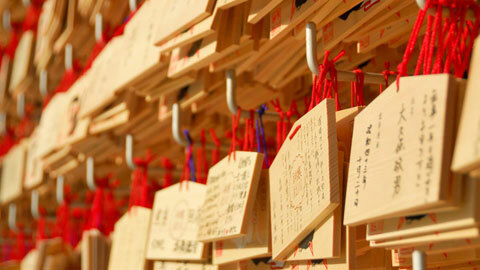 Warm the heart and soul at these classic folkhouses that exemplify pre-modern Japan. 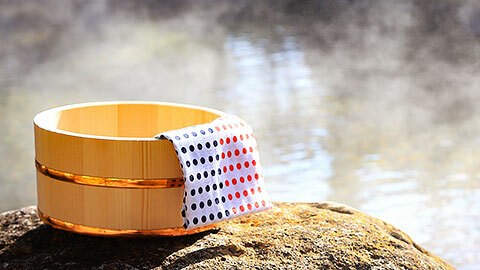 The healing waters at Arifuku Onsen, enjoyed for over 1,300 years, will warm you to the core. 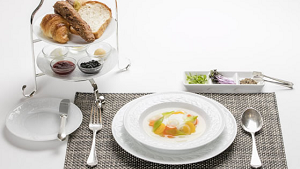 Enjoy fresh seafood from the Sea of Japan and kaiseki course cuisine featuring seasonal ingredients. 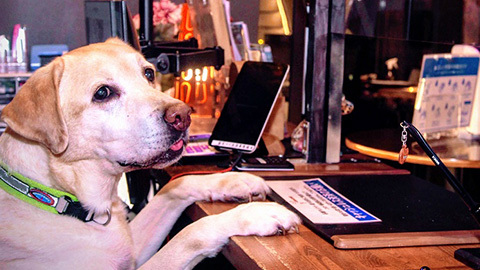 When everyday life has you fatigued, come here to recharge! Listen closely and you can hear the music of a gently flowing river. 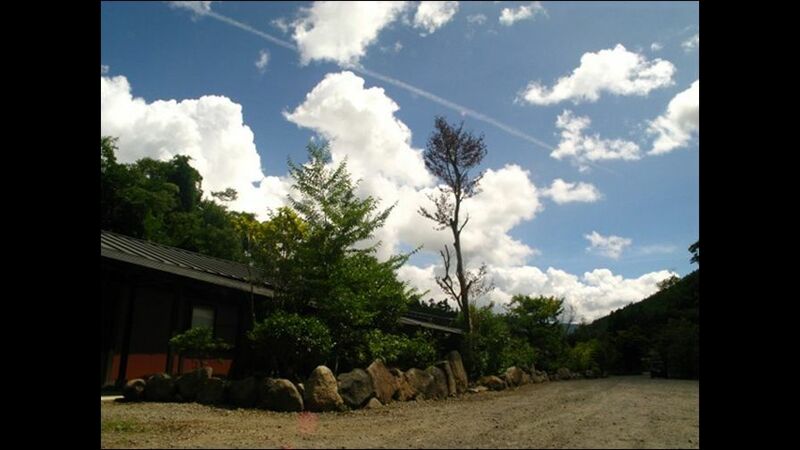 This inn sits on a vast, 2.45 acre property surrounded by nature. Here you will find twelve standalone homes with indoor and outdoor baths. 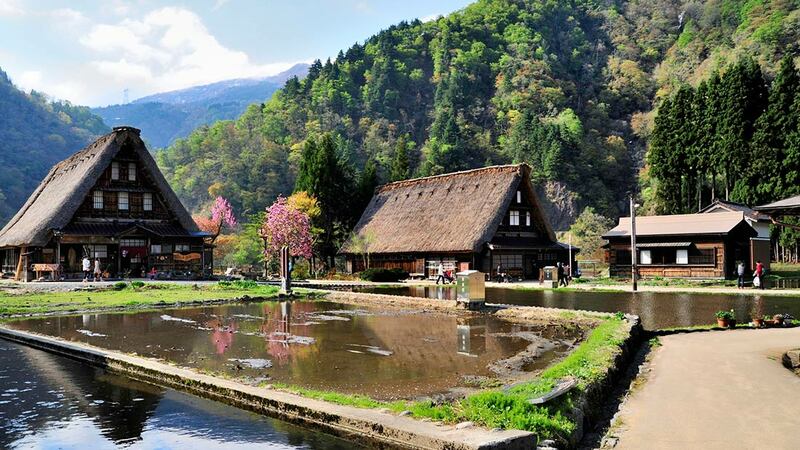 Savor the waters of Yufuin in perfect, sweet solitude. This classic inn, composed of four traditional homes limited to one party apiece per day, seems to melt into the idyllic surroundings. Rooms look out onto the lake, and traditional dirt-floor foyers allow the cool breeze to whisk by. You'll feel like you've returned to the old country, and may even instinctively whisper, "I'm home!" as you slide open the door. 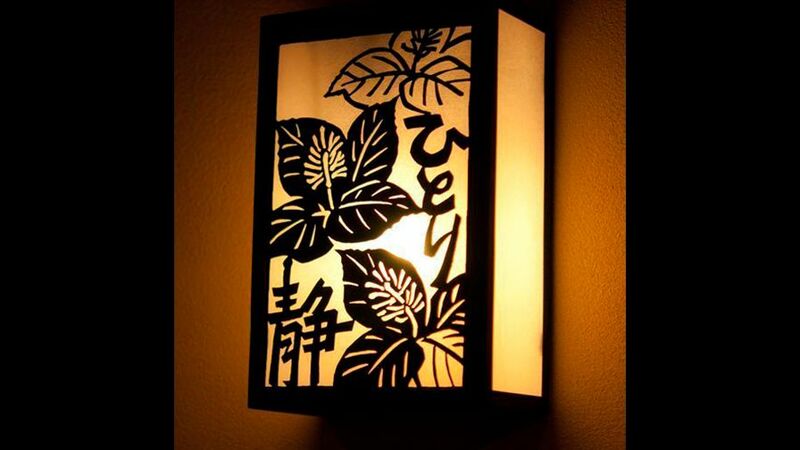 Fully Japanese-style traditional dwellings with tatami flooring in all of the rooms and hallways. 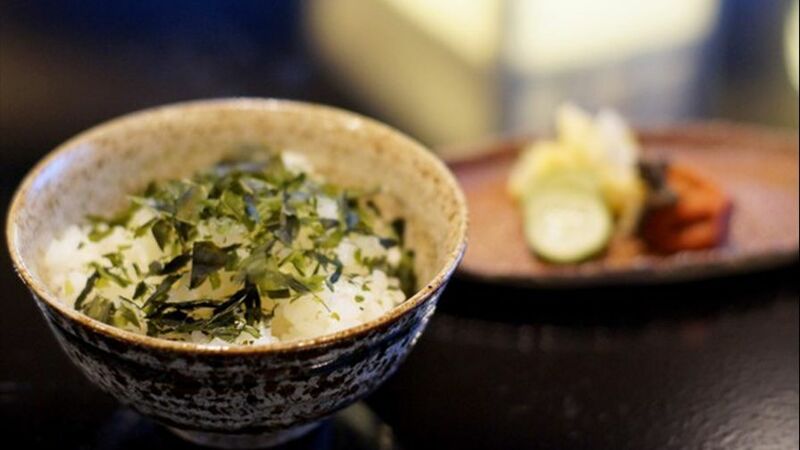 Fresh mountain vegetables picked from the hills around Bessho Onsen and ingredients from local farms are used to produce a menu of "local production for local consumption." Embark on countryside adventures with the proprietress such as hiking in the mountains, walking the seaside, and harvesting organic vegetables out of the fields. 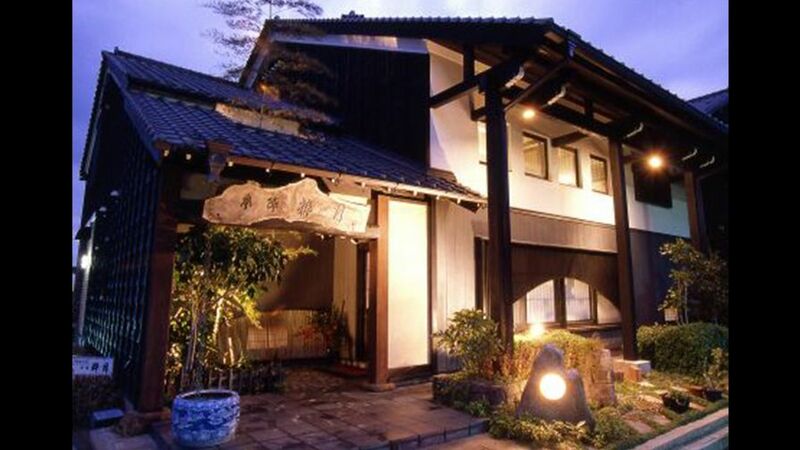 Delicious rice and vegetable dishes born of the excellent climate are available, and you can gaze out at the Yuhigaura coastline while soaking in an outdoor tub -- a moving and unforgettable experience. Relax in the soft light of the veranda by day, and enjoy toy fireworks in the spacious garden by night. 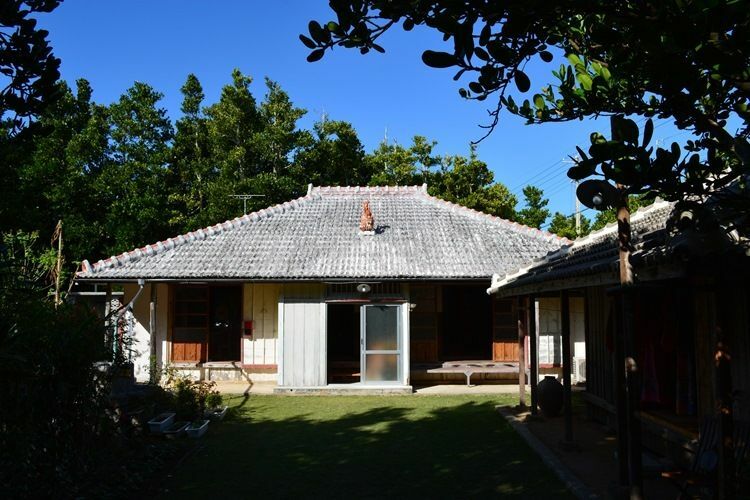 This Ryukyuan (Okinawan) style cottage was created out of a renovated Showa-era home. Enjoy slow life, island-style. After this elementary school was closed, the building was repurposed as a lodge, preserving the exterior as-is. There is something nostalgic about seeing a traditional schoolhouse in the old country. 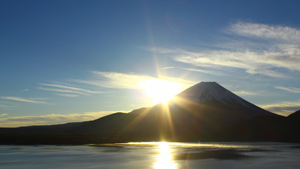 The Kawabe River flows right nearby, and at night the sky brims with twinkling stars -- a sight sure to soothe the soul. 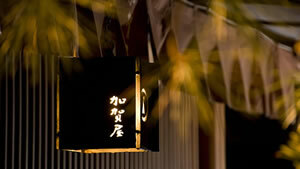 This nostalgic inn can be found in a small village lined with fukugi, or happiness trees. The buildings feature traditional architecture unique to Okinawa. 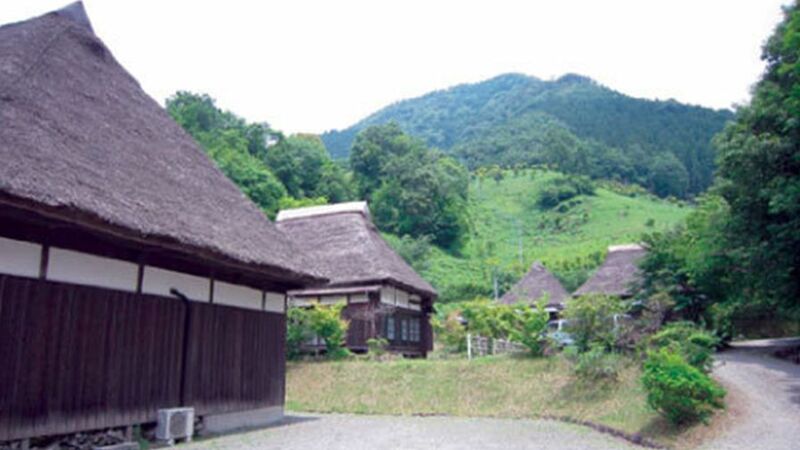 Kominka is the Japanese term for traditional Japanese homes usually found in the countryside. 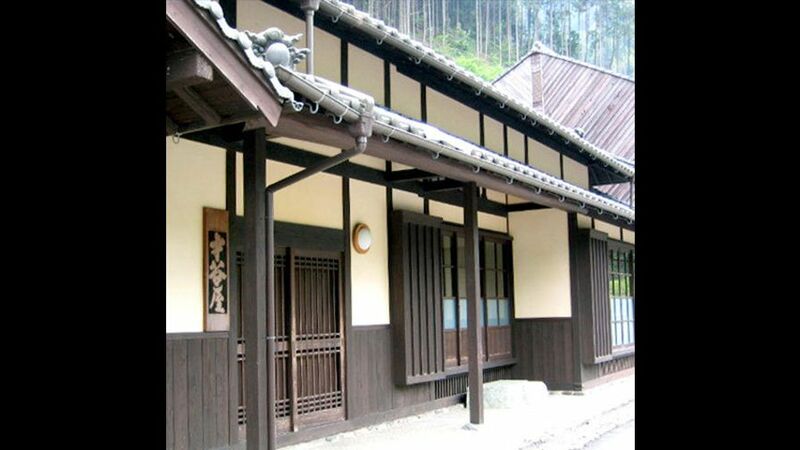 These buildings are often a few hundred years old, but, thanks to innovative Japanese architecture, are still in great condition. 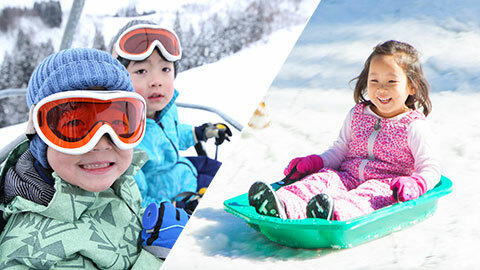 Nowadays kominka are becoming more and more rare as more people move to the city. 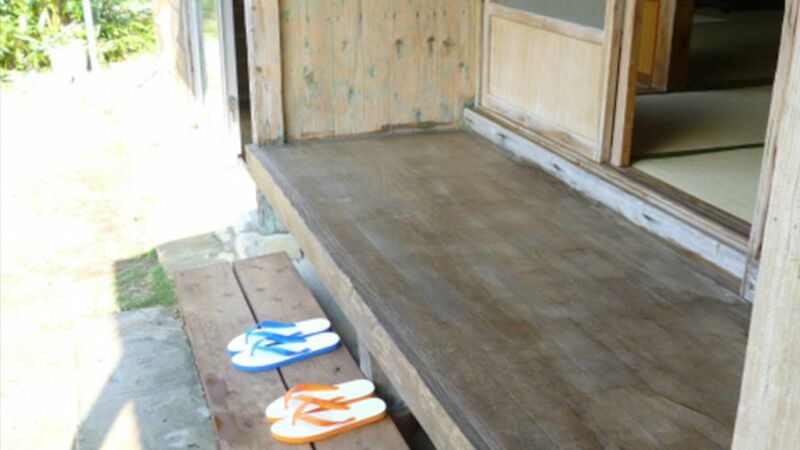 However, a lot of kominka have been repurposed as accommodations for people visiting Japan's beautiful countryside.